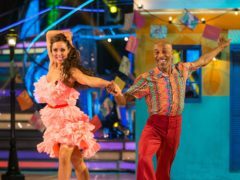 Danny John-Jules has joked that the so-called curse of Strictly Come Dancing was the main attraction for him to join the programme. 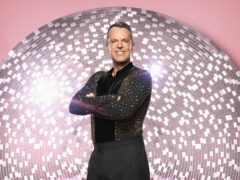 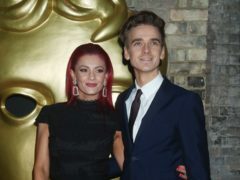 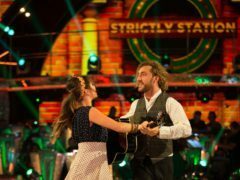 Strictly Come Dancing professional Amy Dowden has praised partner Danny John-Jules for taking care of her on the dancefloor after she injured her ankle last week. 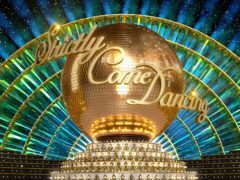 Strictly Come Dancing star Danny John-Jules has said he collapsed during rehearsals for last weekend’s live show, in which he was awarded the first 10 of the series.